D9537 works the 2T58 Groombridge Sidings to Tunbridge Wells at Pokehill farm crossing on the 5th August 2016. 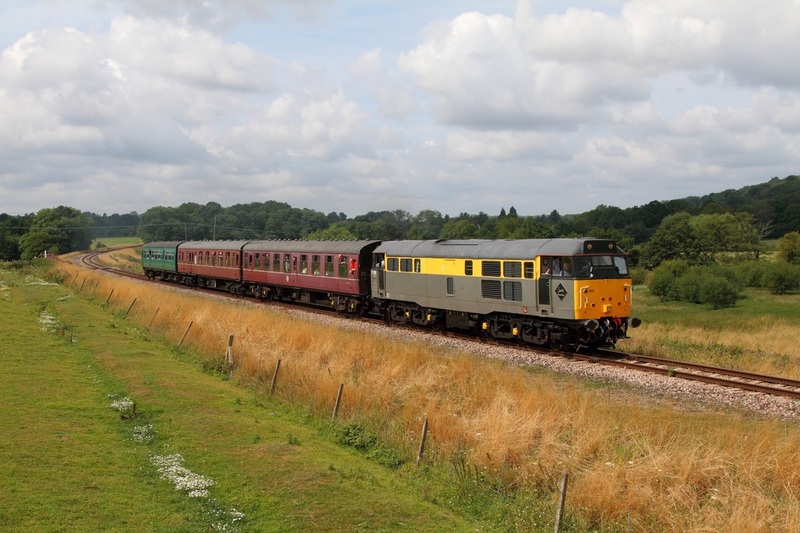 31289 hauls 1317 on the 2G09 Tonbridge Wells to Groombridge sidings at Pokehill farm crossing on the 5th August 2016. 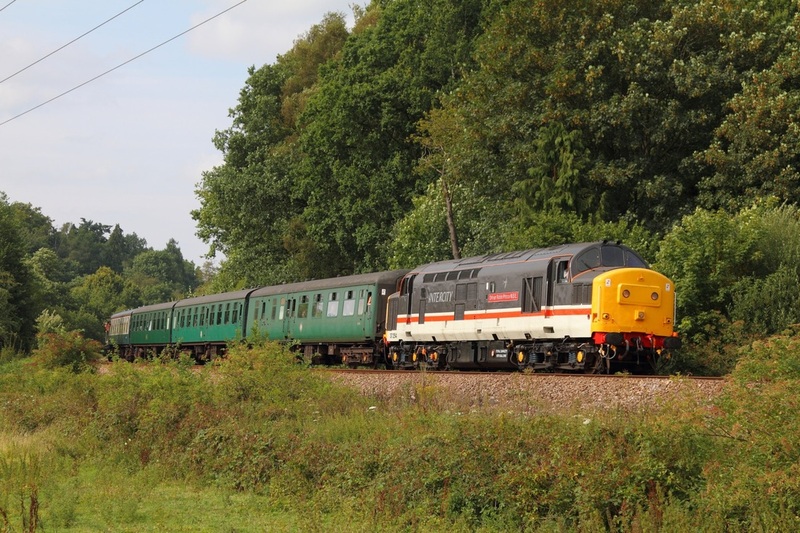 ​33063 on the 2T64 1115 Eridge to Tunbridge Wells at Pokehill farm crossing on the 5th August 2016. 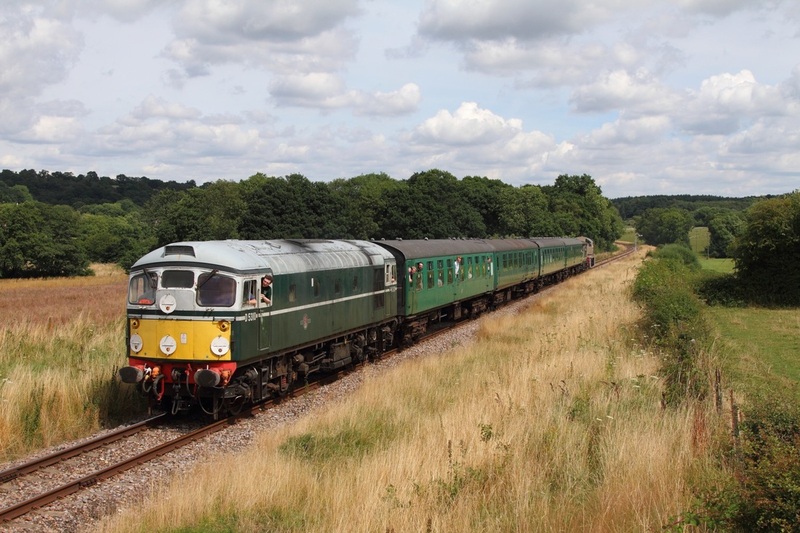 D5185 on the 2T70 1315 Eridge to Tunbridge Wells near Pokehill farm on the 5th August 2016. 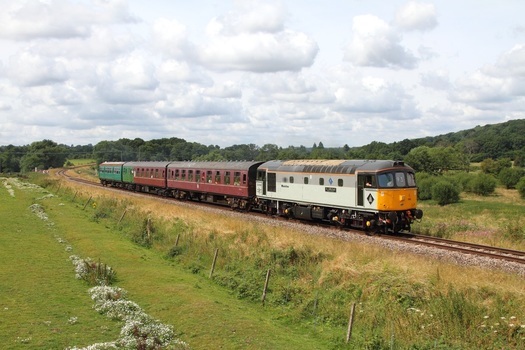 D5185 works the 2J63 1120 Tunbridge Wells West to Eridge at Pokehill farm crossing on the 5th August 2016. ​D5310 on the 2G11 1200 Tunbridge Wells West to Groombridge loop at Pokehill farm on the 5th August 2016. 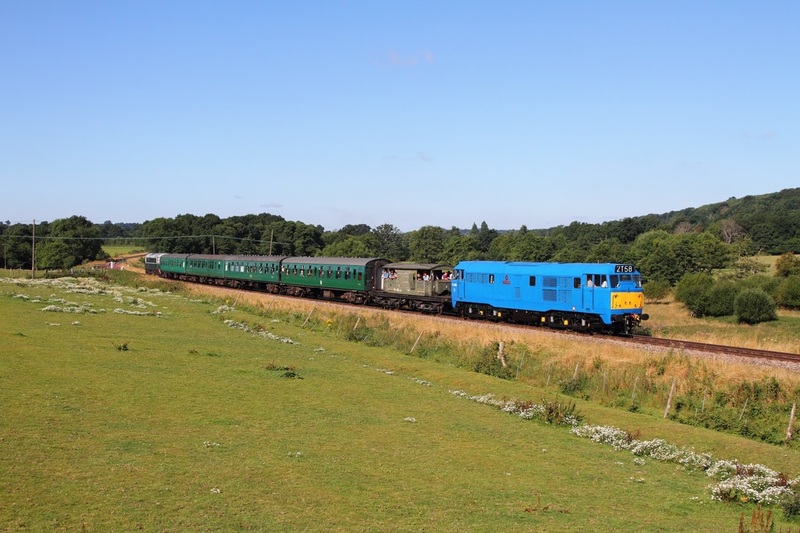 31289 leads 1317 and D5310 on the 2T68 1250 Groombridge sidings to Tunbridge Wells West on the 5th August 2016. ​D5310 tnt D9537 on the 2J67 1320 Tunbridge Wells West to Eridge at Pokehill farm on the 5th August 2016. 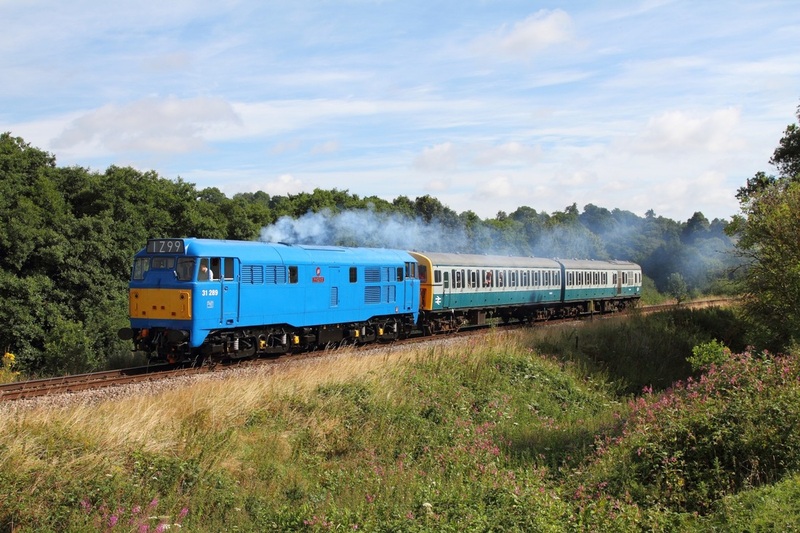 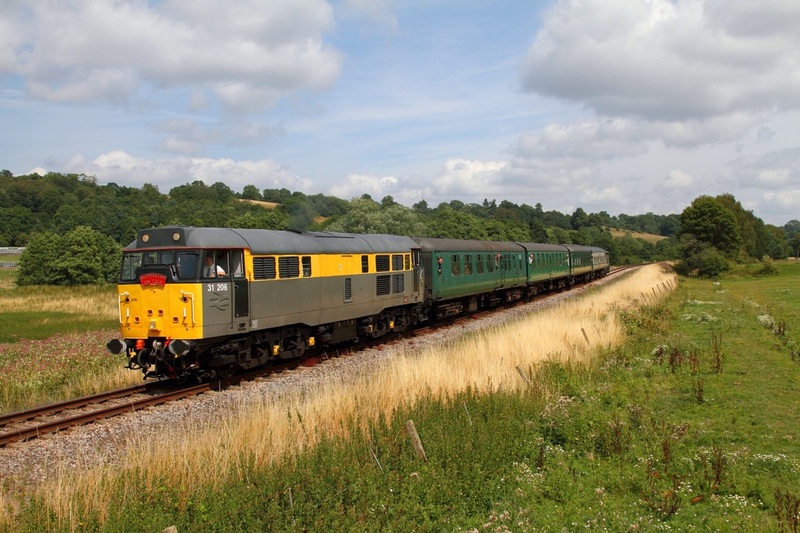 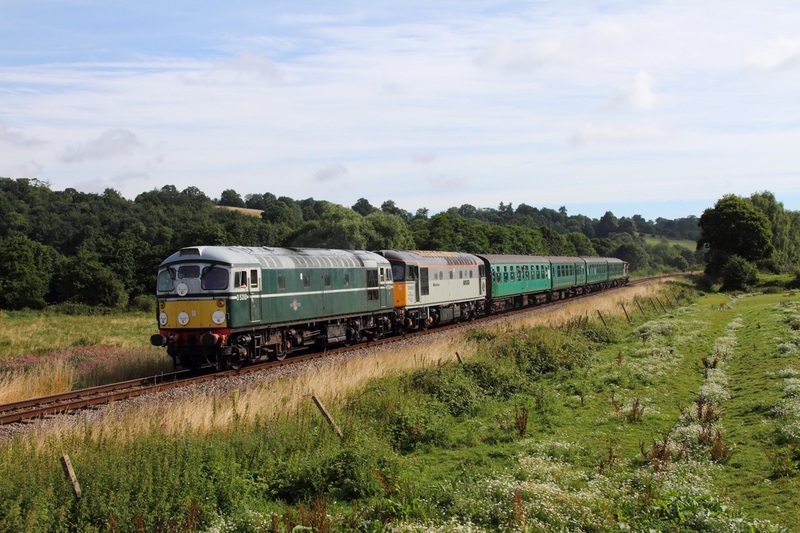 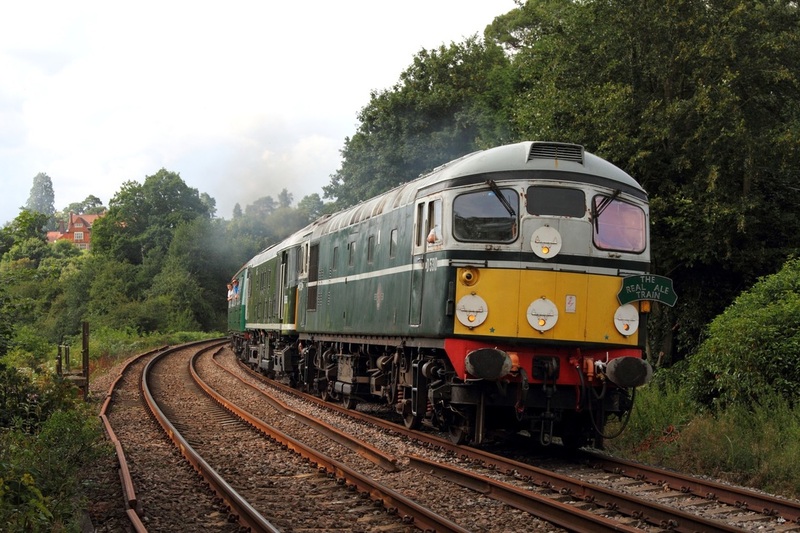 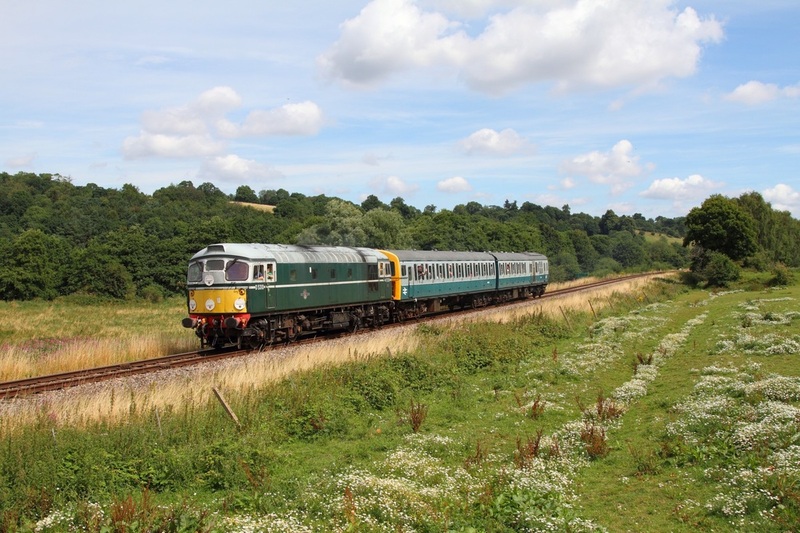 ​D5310 on the 2T60 1015 Eridge to Tunbridge Wells at Pokehill farm on the 5th August 2016. ​D5310+D5185 on the 2T73 1620 Tunbridge West Wells to Eridge at Ford crossing, Eridge on the 5th August 2016. 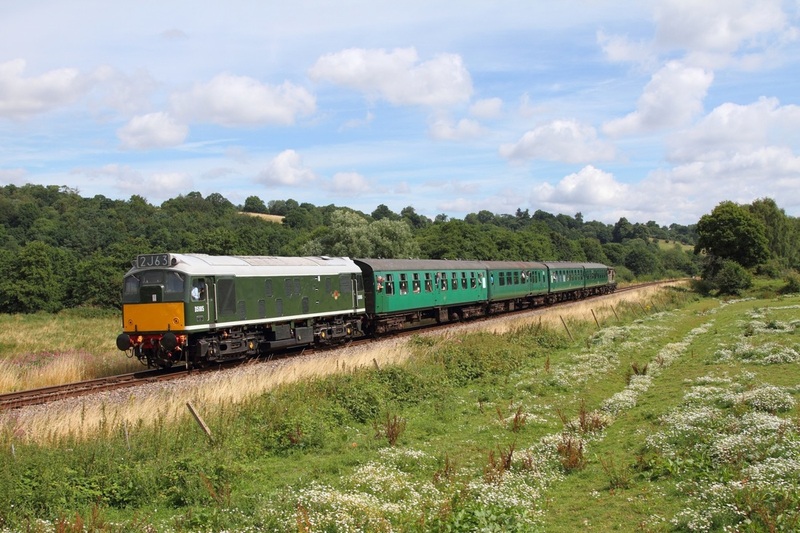 ​D5185 tnt 31289 on the 2J63 1120 Tunbridge Wells West to Eridge at Pokehill farm on the 6th August 2016. 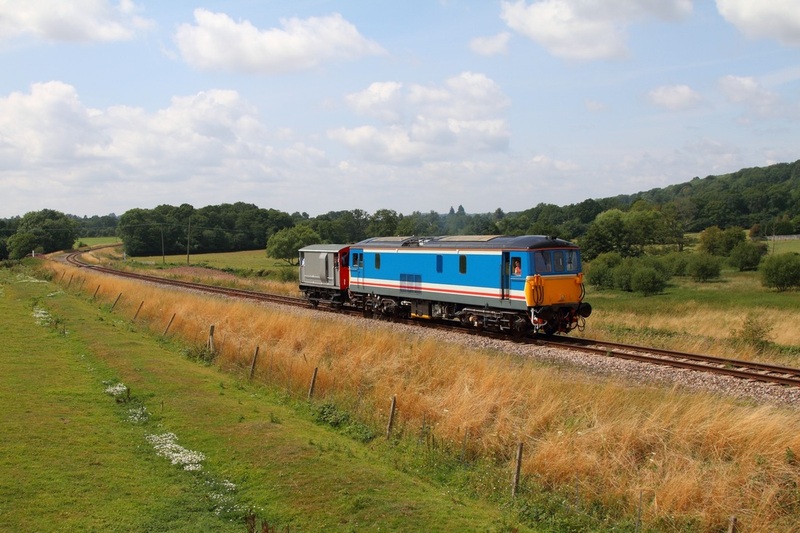 ​1317 on the 2T62 1049 Groombridge sidings to Tunbridge Wells West at Pokehill farm crossing on the 6th August 2016. 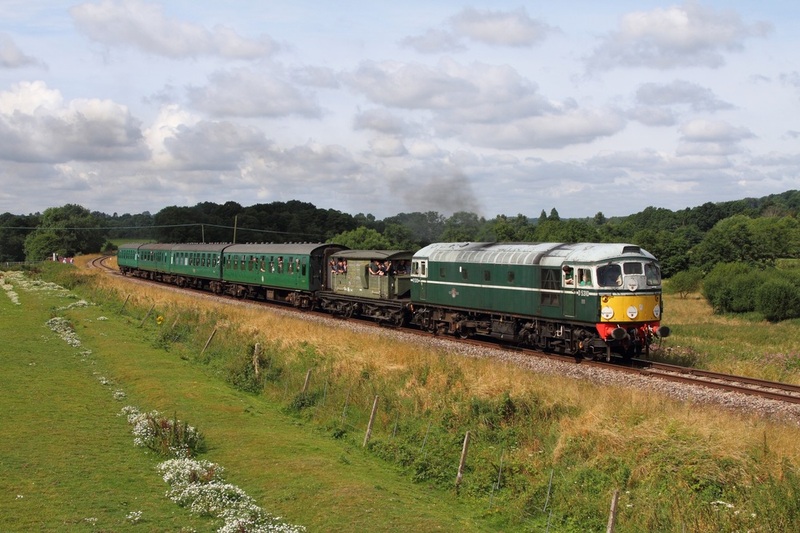 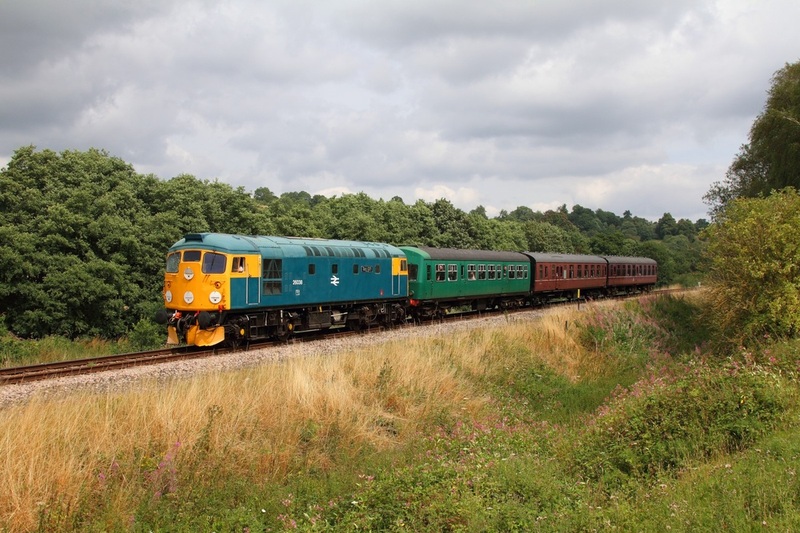 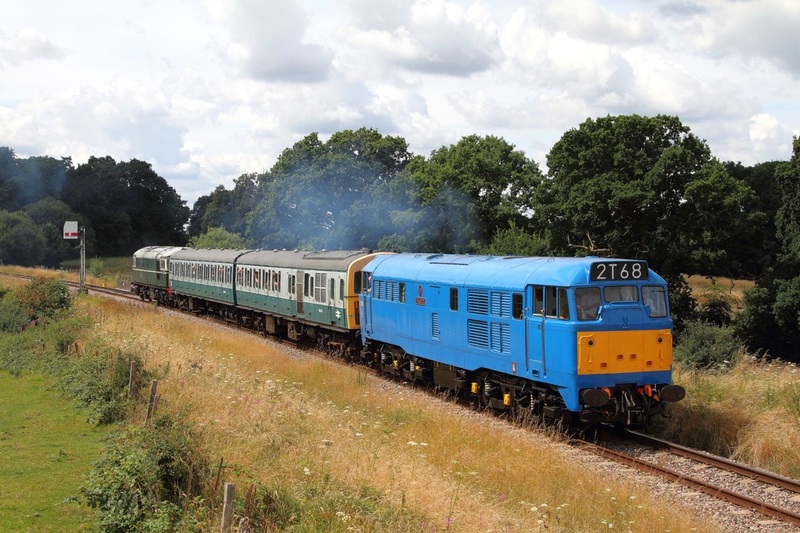 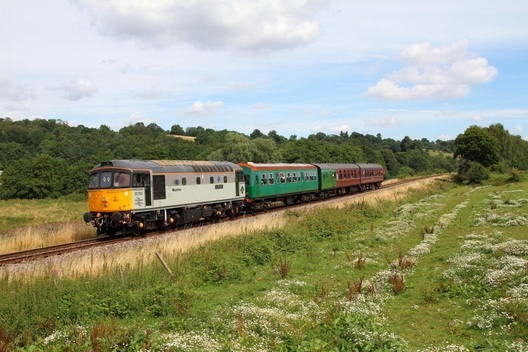 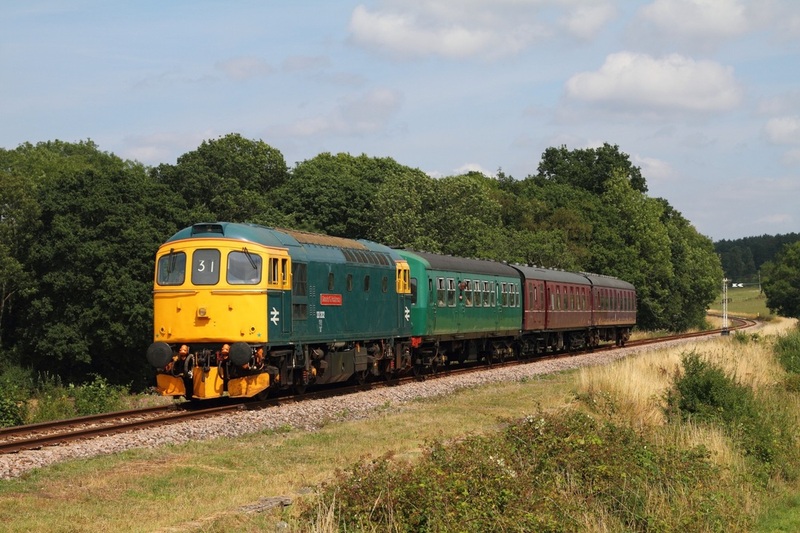 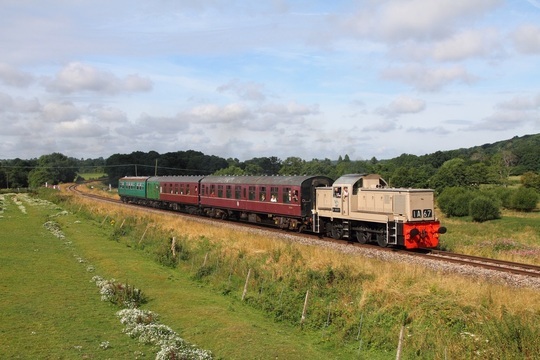 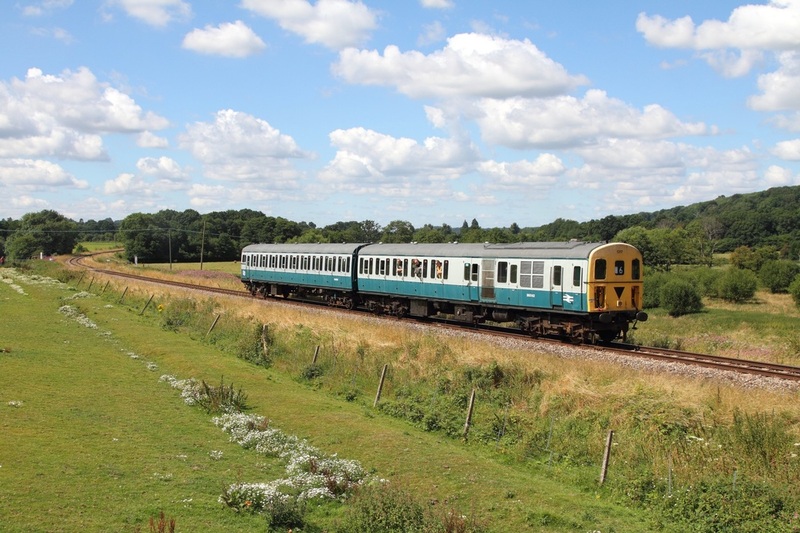 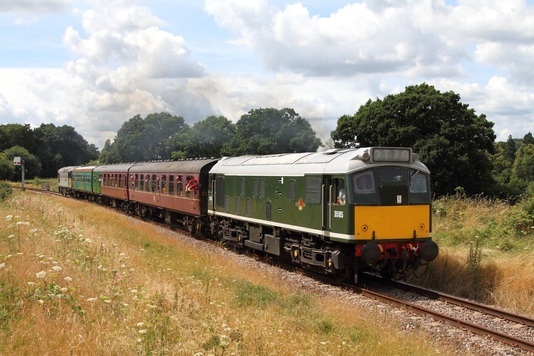 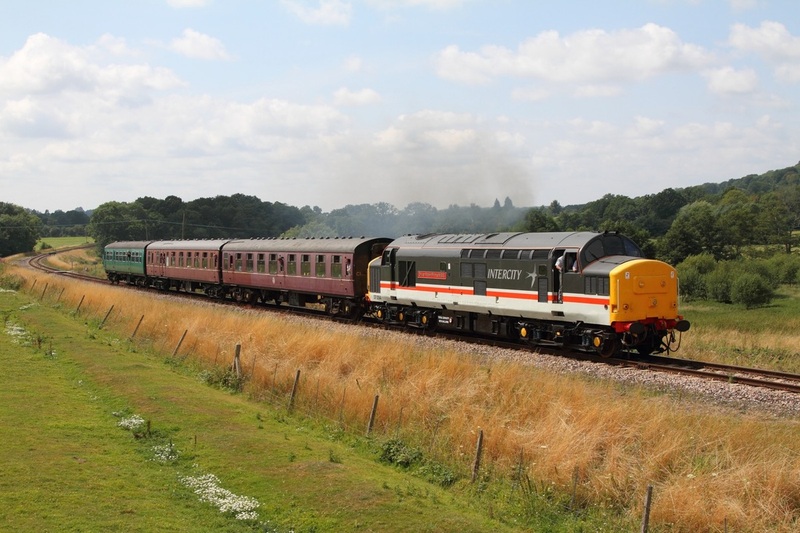 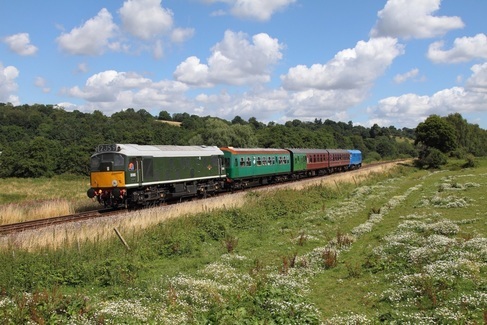 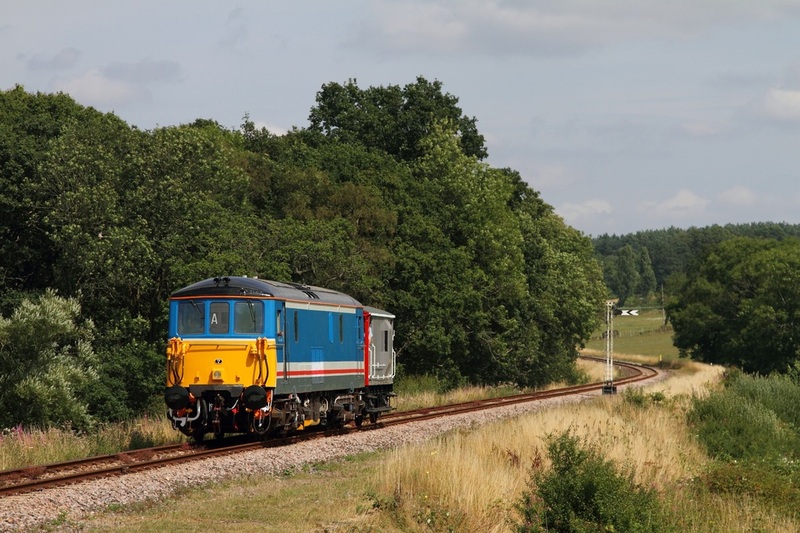 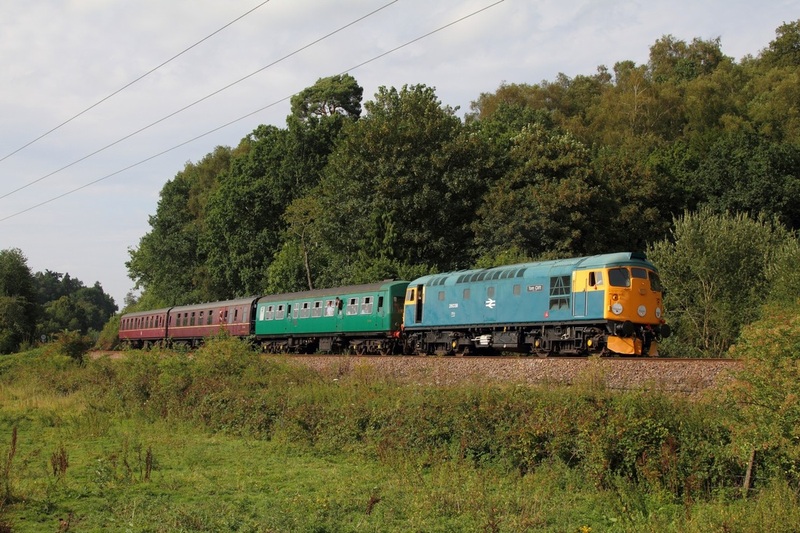 Tunbridge Wells to Eridge at Pokehill farm crossing on the 1st August 2014.